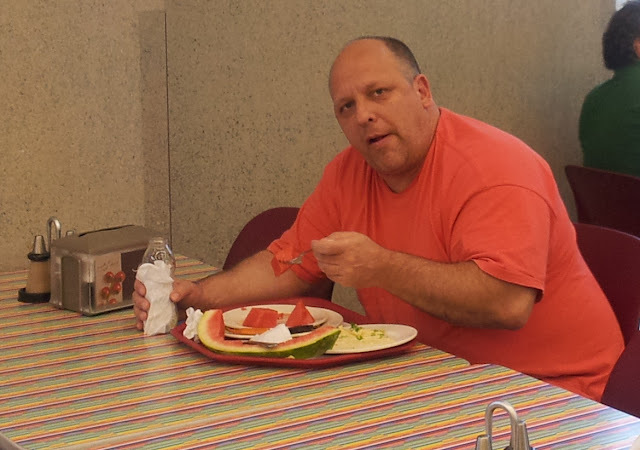 Metabolic Syndrome… - that’s what the doctor said last week – “google it” she said – It’s not good! 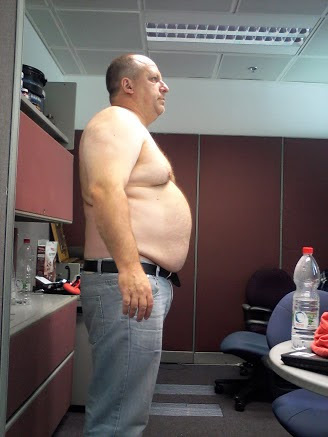 My name is Aviel Livay, I am 50 years old, I am very fat and I want to do something about it. Last week after 3 years of postponing and postponing I had my yearly checkup. It was the first time ever I got real scared. My height is 181 cm and I weigh 137.8 Kg !!!! But last week I did my annual checkup at last… - The results were absolutely scary. When I was weighed first thing in the morning and it showed 137.8 – I smiled. After that I reached my max heart beat of 153 (=(220-age)*90%=(220-50)*0.9) after 8.5 minutes of ergonometric test – that’s very bad but the doc said it’s ‘average’ so I was wondering how come I am still average with such poor results. But the shock came when the doctor presented me with my blood test result and it showed 129 glucose level. For Goodness sake!!!! I was always at 95-96 and all of a sudden and without warning I got 129. Diabetes!! It’s not pre-diabetes – this is Diabetes and I read something about once you get into this situation – there’s no way out, the cells got so much sugar from my diet that they are just blocking sugar. Here’s the deal and in very short – once we eat something containing sugar, the pancreas releases insulin that opens the cells of the body such that they can have sugar. Since the cells of my body got so much sugar – they are now not responding to insulin as they used to – they are resisting it and wouldn’t open so the sugar stays in circulation and it is impossible to get rid of it. This is very bad news but for some reason the doctor told me that after I lose 10 Kgs – the high glucose level shall disappear. I had such an anxiety when she showed me this number and when she told me that it is reversiable I felt like wow she’s my savior. You see? I am in this situation that I really am willing to do anything – just give me one more chance please God! One more chance and I shall be a good boy for the rest of my life. If only I knew that this was coming – I was thin already now. On top of this my blood pressure is 150-80 and occasionally going to 160. This is very bad too. My veins are blocked. I ruined them and I did this on purpose – it was a game, I thought I could stop and reverse any minute. 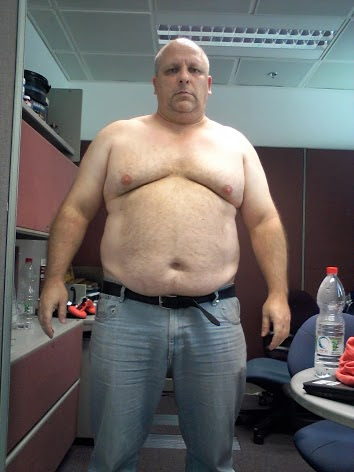 OK look – I went through several diets, I already lost 30 Kgs and gained it back – I know that if I want to then I can get rid of the fat, but the problem is not losing the weight or even maintaining it for a year, the problem is staying thin for the rest of my life – that’s a HUGE challenge!! OK so here I am planning for the diet and I already know that it’s gonna start in two days on Tuesday 2/July/2013 19:30 Israel time. I am going to visit the local weight watchers gathering and start from there. I have good experience with these people – they are good, their method works for me, I shall start from there even though I know I am more profound, and more serious than the average customer there, will tell you about that another time.